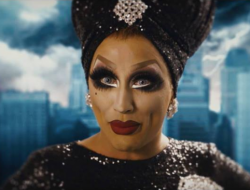 We knew it was coming but now it’s official…mega drag superstar BIANCA DEL RIO has just announced her North American tour dates for her new show, It’s Jester Joke. 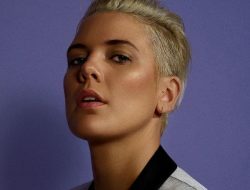 And, she’s such a huge star, it’s just one part of a global tour that kicks off later this month in Australia with stops all over Oz as well as New Zealand with it wrapping up with gigs in 3 Asian cities (Singapore, Hong Kong and two shows in Manila). The tour then moves to Europe for August and then to the UK/Ireland for most of September where the majority of the shows will be in ARENAS. Let that sink in. Bianca is now selling out arena sized spaces. A drag queen comedian. Pre-sale tickets for the North American shows start Wednesday, February 13th and general public tix happen on Friday, February 15th…go HERE for tickets/info. 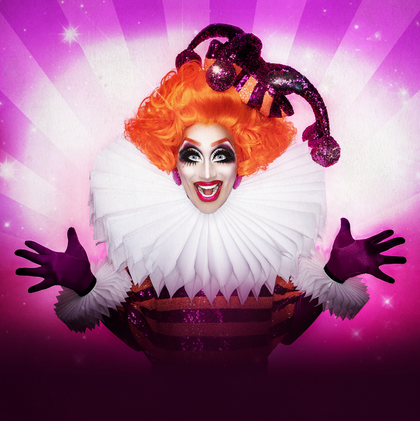 After global sold out tours, comedy queen and RuPaul’s Drag Race champion Bianca Del Rio announces North American dates for her brand new comedy show It’s Jester Joke. 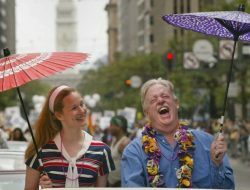 The self-proclaimed “clown in a gown” tells tales of her worldwide adventures and the outrageous circus that is her life in her comical “tell it like it is” voice, covering life from politics to travel, family and social media. 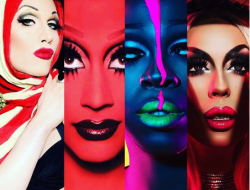 Bianca’s “It’s Jester Joke” Tour will travel the continent this fall bringing her irreverent, side-splitting comedy to over 40 cities, including the first ever drag queen performance at NYC’s legendary Carnegie Hall, in what will be the biggest ever solo drag show tour in North America.